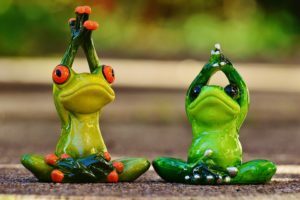 Hatha yoga workshop from August 1st to 10th, 2019. On the program: postures, meditative hikes, Tibetan bowls sound meditation, Ayurvedic treatments. Homestay and immersion in nature with 3 nights in cabins, inspiring site visits, adapted local cuisine. No prior practice required. Details of the internship will be available soon.